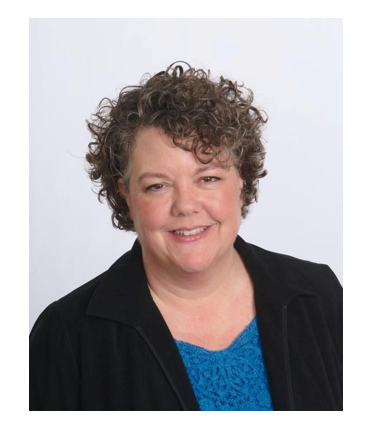 About the Trainers . . . .
Jill Archer, MS, NCC, LIMHP is an experienced EMDR clinician, consultant, and trainer, with EMDRIA approved EMDR Training as well as "Basics of EMDR with Children and Adolescents". She has been the EMDRIA Peer Study Group Coordinator in Omaha since 2012 and the EMDR Nebraska Regional Network Coordinator since 2014. She completed EMDR training in 2004 and has used it with children, adolescents and adults. Jill draws on attachment theory, ego state therapy, play therapy, filial therapy and other approaches to support a rich therapeutic process. Jill was Coordinator of the University of Nebraska at Omaha Community Counseling Clinic from 2000-2003 and has worked in private practice since 2003. 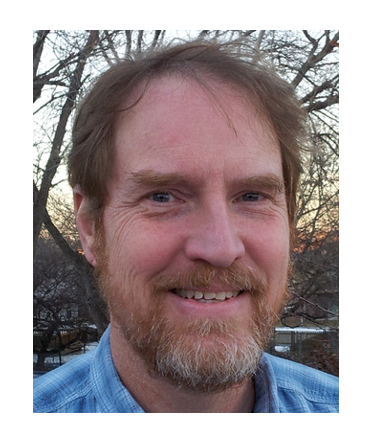 Gary Scarborough, MEd, LPC, LIMHP has over 20 years as a Therapist and has been using EMDR since 2002. He has put EMDR into use extensively in a play therapy environment with ‘littles’, children 12 and under primarily, as well as with adolescents, adults and clients diagnosed with Serious Mental Illness. Gary has worked in a wide variety of environments: private practice, community mental health agency, human service settings, court referred clients, school based, and day treatment, the majority in rural environments. He has extensive experience with EMDR Training. As well, in conjunction with Jill, developed the curriculum and taught “Basics of EMDR with Children and Adolescents”. Gary also has taught the Integrative Group Treatment Protocol (IGTP or Butterfly Hug Protocol) and the Protocol for Recent Critical Incidents (PRECI). Eligibility Requirements for Attendees. This training is appropriate for licensed mental health professionals as well as graduate students and interns. (Acceptance of graduate students will be determined by the presenter of this Basic Training, Gary Scarborough, after verification of eligibility has been received.) To obtain specific information about eligibility, click here. Workshop Sponsor. The workshop is sponsored by EMDR Support Network (Clarksville, Arkansas). For more information about the training, contact Gary Scarborough at gary.d.scarborough@gmail.com. CEUs. Refer to the registration form and brochure for informatioan. Registration. Click here for the registration form. Cancellation Policy: Refer to the registration form and brochure for information. Workshop Schedule. October 7-9, 2016 and January 5-9, 2017. Friday & Saturday, 8:00 a.m. to 5:00 p.m. and Sunday 8:00 a.m. to 4:00 p.m.
Consultation Sessions via Teleconference or Videoconference. The cost of registration includes five 2-hour consultation sessions with the trainers, Gary Scarborough and Jill Archer, and will occur after the first and second weekends of training. Consultation provides an opportunity for the integration of the theory of EMDR along with the development of EMDR therapy skills. During consultation, trainees receive individualized feedback and instruction in the areas of case conceptualization, client readiness, target selection, treatment planning, specific application of skills, and the integration of EMDR therapy into clinical practice. Consultation is about real cases and not experiences that occur in practicum. This meeting is held in facilities which are in compliance with the American with Disabilities Act. Please contact Gary Scarborough at gary.d.scarborough@gmail.com if special accommodations are required.